Whether you are a family or you are a romantic couple, Kerala has something for everyone. One of the very famous tourist destinations in the country, Kerala has all the attractions on its land such as serene beaches, rejuvenating hill stations, tranquil backwaters, vastly spread tea plantations. 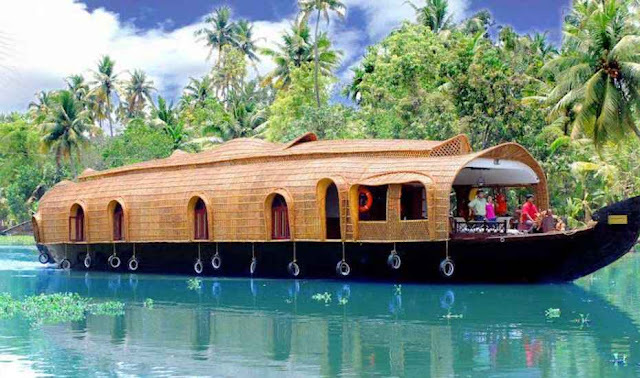 The people, who visit Kerala, surely experience the backwaters of Kerala in a houseboat or Shikara. The vast network of backwaters is framed with lush green jungle and making a stunning sight. Houseboats are always ready to take you on a mesmerizing ride. The houseboats can take a tour of 2 – 4 and all of your meals in the same boat. Munnar welcomes you to offers scenic vistas with some humidity in its environment. Driving a car through the tea plantations is definitely a mind-blowing experience. 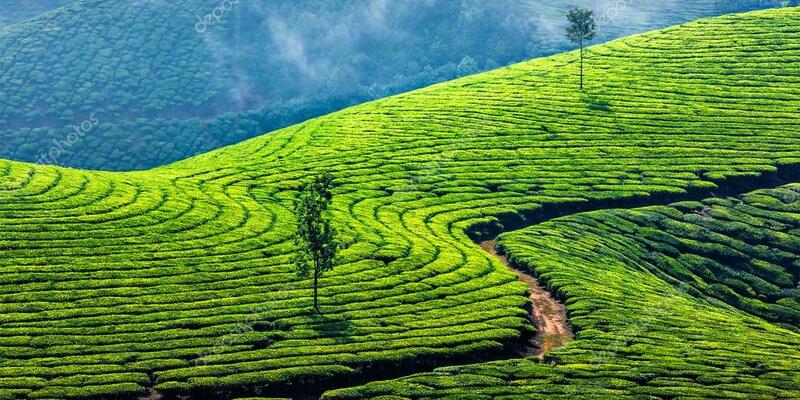 The zigzag roads allow enjoying the drive through these stunning plantations of the tea. 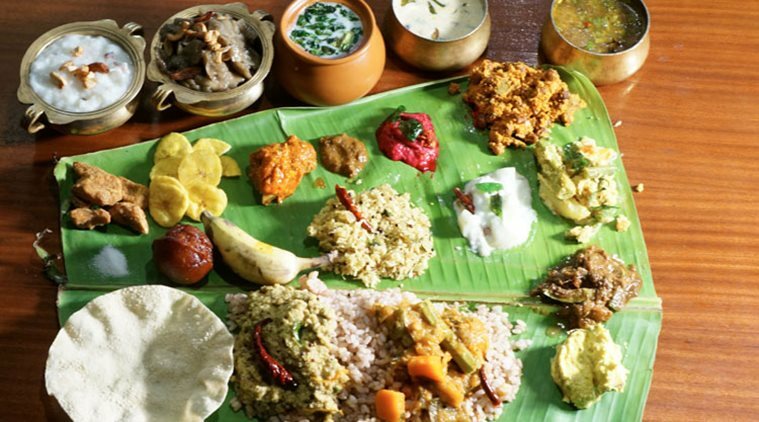 The authentic food of Kerala is awesome. Some of the very famous authentic Kerala dishes are; Sadya, Ghee Rice, Kurumulaku kanji, Malabar Chicken Biryani, and Mutton Biriyani. Sadya is a dish made of 28 different kinds of dishes at a time. One of the most popular dishes in Kerala, Sadya is consist of boiled red rice, side dishes, pickles, dishes, and savouries. Beautified with swaying Palm Trees; Malabar beaches worth visiting by every single traveller who comes visit Kerala. A whole family can enjoy the mesmerizing beaches of Varkala. Choose a place with a pool near one of the famous beach so that the kids can enjoy their own activities. Home to the magnificent wildlife, Kerala has many wildlife sanctuaries and tiger reserve in its boundary line. Head to Wayanad wildlife Sanctuary as you will find a large number of Asiatic Elephants in its lap. The region is great for trekking with your family or kids. It will be great if a family is visiting Kerala during the months of August and September as the biggest festival – Onam comes during this season. During this festival, a family can enjoy the boat races, tiger parades, martial art performances, and so much more. 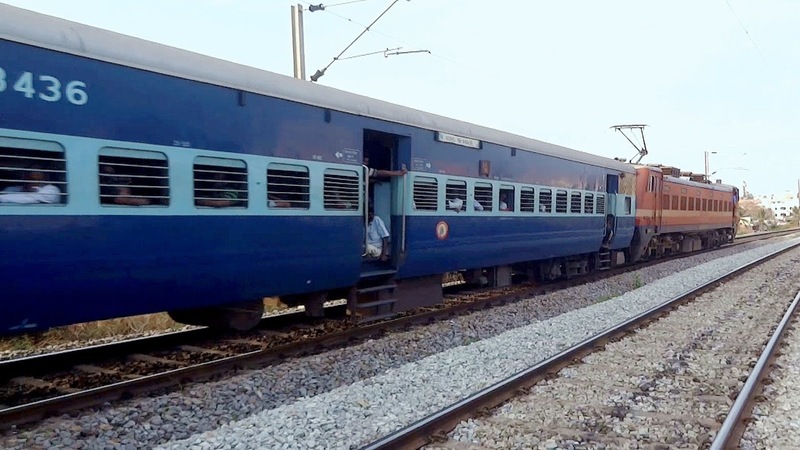 Famous for its extensive network, Indian rail passes through the beautiful valleys and mountains in Kerala. A family should take a ride on the train as they will be able to witness the local life of Kerala. The open window train is great to look out at beautiful vistas. 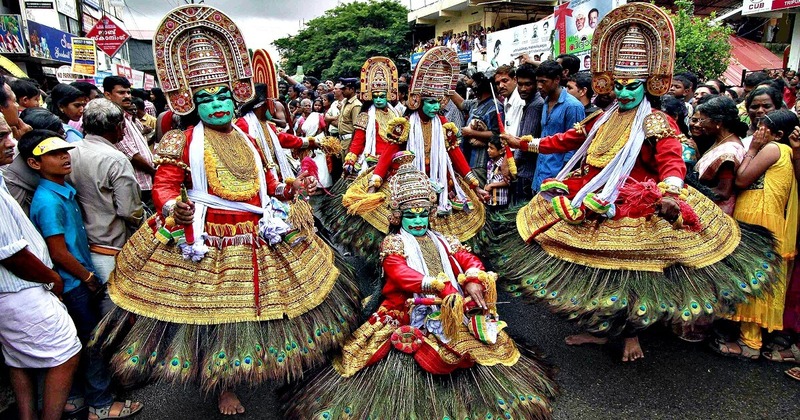 Visit Fort Kochi, which is the best place to enjoy a Kathakali Performance where costumed actors with extensive face paint tell dramatic stories through facial expressions and hand gestures. A family can also enjoy the kalarippayat martial arts demonstrations where the Athletes performs steps and postures often with traditional weapons that will be liked by kids and adults too. One can notice the marks of British, Dutch, and Portuguese as all three has been involved in business with this part of India. 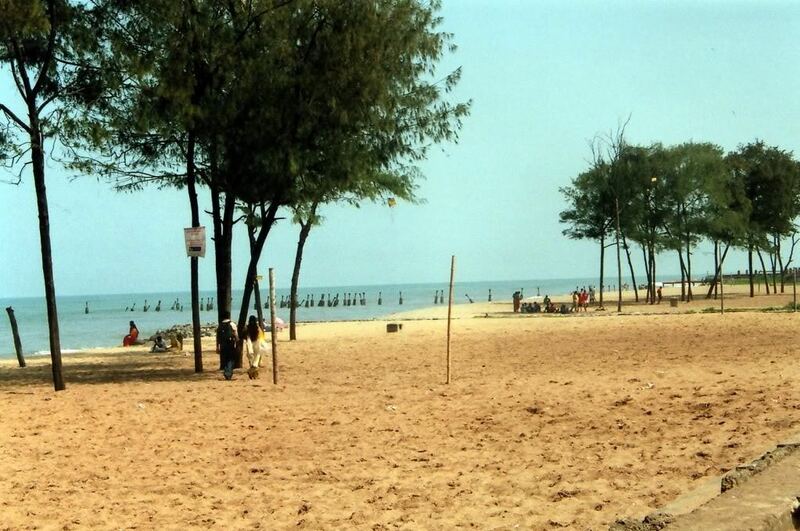 The city is very famous for its Chinese Fishing Nets that line Mahatma Gandhi Beach. Some of the famous places to see in Kochi are Dutch Palace, Pardesi Synagogue, and Santa Cruz Basilica. A family together can have a lot of fun on the sacred land of Kerala. 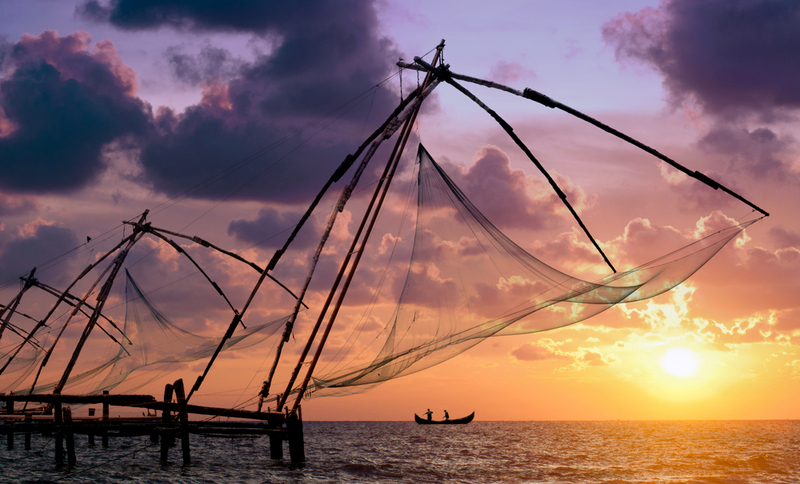 From splendid hill stations to the serene beaches, Kerala is full of fun and adventure. Book budget Kerala Tour Packages and spend your summers on the tranquil backwaters and in mesmerizing lush green hills.